Take Action | Fresh Air. The Scent of Pine. Each of us has an impact, and each of us can have a part in the solution. Timing is crucial. 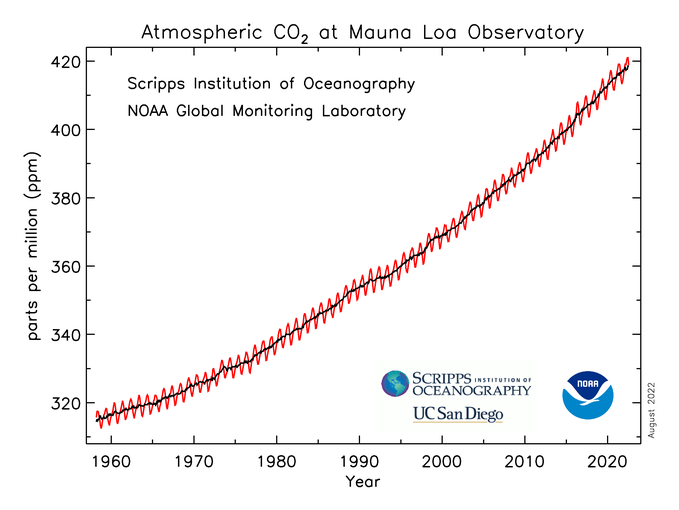 History has shown that the climate is very reactive to small changes. 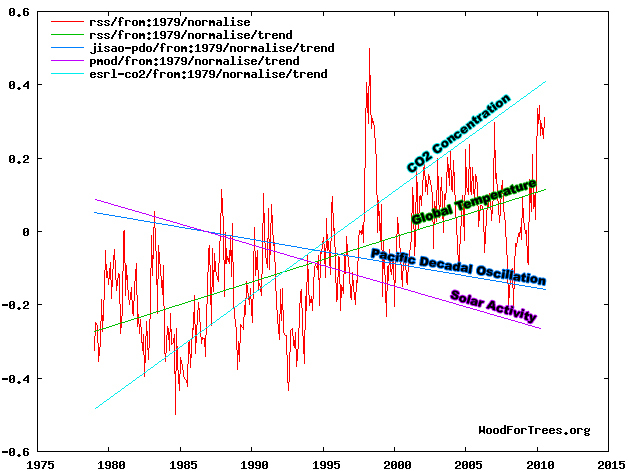 This climate tendency can be disastrous for us if we don’t act. However, it can also work to our advantage. Small changes can make a difference. There are many things that we, as individuals, can do to reduce our impact on the climate. The great thing about the large majority of these is that they can also benefit your bank account. Your carbon footprint is the amount of carbon your day-to-day activities emit into the environment. There are many sites around the Internet that can compute this for you based on a few simple questions. Look for the “Energy Star” logo on appliances before you purchase. It can make a difference in your monthly bills as well as save energy. Using compact fluorescent bulbs (CFL) can make a significant difference in your energy consumption. However, if you have reservations about CFL’s, many lighting manufacturers make high efficiency versions of standard bulbs. Each trip takes one vehicle off of the road. Look around you on your next trip using this option and count the number of vehicles that could have been on the road. All of our natural groceries must be transported to us from where they are grown. Make that trip as short as possible. Make your current air conditioner or heater as efficient as possible. Let your air conditioner adjust itself based on your daily routine. Many timers can be adjusted based on when you get up, when you go to work, when you return, and when you go to bed. It will also make a difference on your electric bill. UPS plans out its delivery trips to avoid left turns in order to conserve fuel. You can do the same. Plan to make the most of your trips, reducing the number of trips and making those you perform as efficient as possible. Make sure your vehicle is in good working condition and be sure to keep your tires properly inflated. Many power companies offer free home energy audits that can pinpoint where you can make the biggest differences in saving on your monthly bill. Take advantage. With the rising cost of gasoline, this is a no-brainer. Sure, you can make it a hybrid, but, at the very least, you can make it one that gets high miles per gallon. Your bank account will thank you. There are many services available now to reduce the amount of junk mail that clogs your mailbox, and the less junk mail you receive, the more trees you can save. GreenDimes is a good example. Many utilities and creditors enable you to receive and pay your bills online. Reduce your mailbox clutter and save on postage at the same time. There are many, many things that small and large businesses alike can do to become more energy efficient. Buildings are one of the larger contributors to greenhouse gas emissions. Let your employer know it’s important to you, and offer possible solutions. Not only can it help the environment and reduce emissions, it can save your company money and result in a promotion. Efficiency doesn’t start and stop at home. Many of the tips mentioned at the personal level can be applied to your business with an even greater impact and with positive results to your financial bottom line. Considering energy efficiency from the onset of design and construction can pay dividends, environmental and financial, throughout the life of the building. Reduce paperwork by having your offices go paperless. Many vendors offer technology solutions to accommodate your most complex business workflows. Don’t rely on your employees. Have the lights turn themselves on and off. Your partners and contractors can reap the same benefits and may opt to pass some of those savings on to you. Exploit electronic business transactions via methods like Electronic Data Interchange (EDI) to simplify, expedite, and improve your business flow. Leverage the capabilities of the Internet to meet online and distribute and receive education using methods such as wikis and podcasts. Technology and the Internet have advanced to the point where many jobs can be performed without leaving home. If your company utilizes such jobs, consider adopting a telecommuting approach. Not only will it save your company money in building-related expenses, it opens up the talent pool of potential employees to those outside of the immediate geographical area.